About Scoops Scoops | Do a Podcast! We are your one stop shop for all Podcasting solutions. 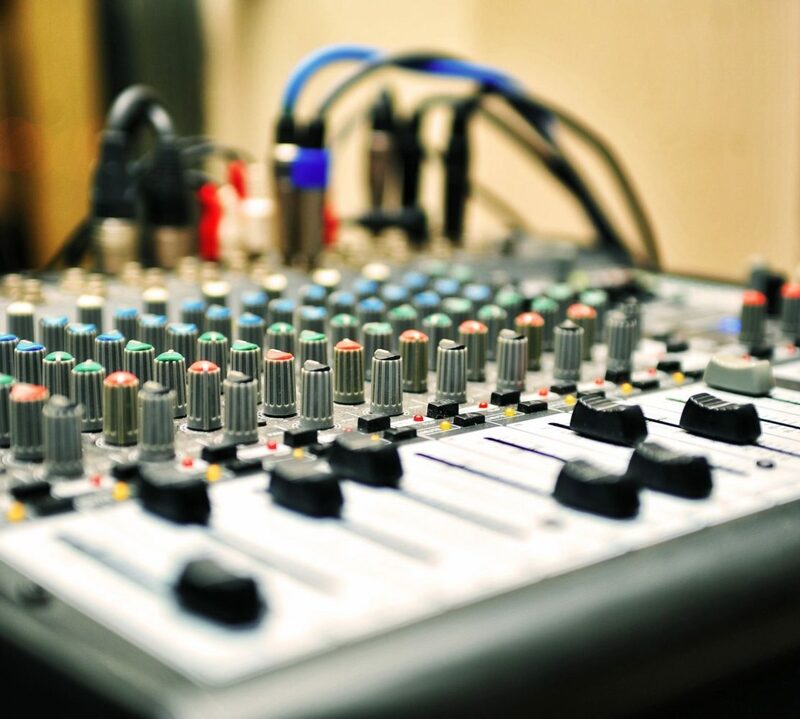 Whether you need audio recording, uploading or video services, we can help you fulfill your needs.